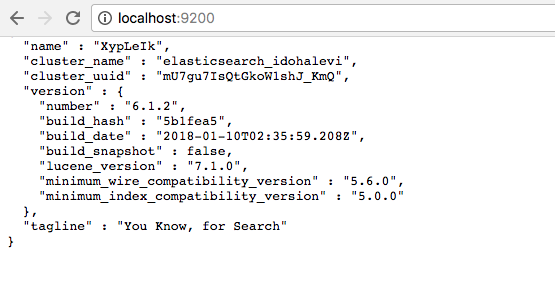 The installation matrix for the ELK Stack (Elasticsearch, Logstash and Kibana) is extremely varied, with Linux, Windows and Docker all being supported. For development purposes, installing the stack on Mac OS X is a more frequent scenario. To install the stack on Mac you can download a .zip or tar.gz package. This tutorial, however, uses Homebrew to handle the installation. The ELK Stack requires Java 8 to be installed. To install Java 8 go here. Since we haven’t configured a Logstash pipeline yet, starting Logstash will not result in anything meaningful. We will return to configuring Logstash in another step below. Finally, let’s install the last component of ELK – Kibana. Start Kibana and check that all of ELK services are running. 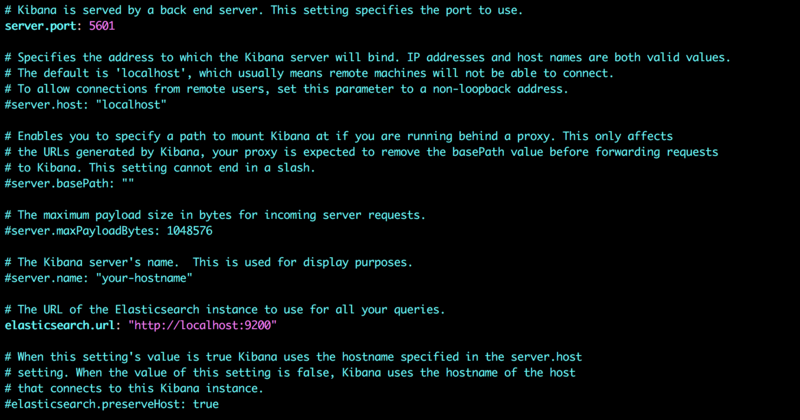 Kibana will need some configuration changes to work. Congratulations, you’ve successfully installed ELK on your Mac! Since this is a vanilla installation, you have no Elasticsearch indices to analyze in Kibana. We will take care of that in the next step. 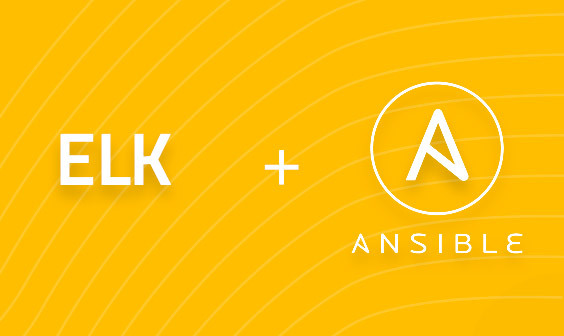 You are ready to start sending data into Elasticsearch and enjoy all the goodness that the stack offers. To help you get started, here is an example of a Logstash pipeline sending syslog logs into the stack. In the Management tab in Kibana, you should see a newly created “syslog-demo” index created by the new Logstash pipeline. Enter it as an index pattern, and in the next step select the @timestamp field as your Time Filter field name. And…you’re all set! Open the Discover page and you’ll see syslog data in Kibana. 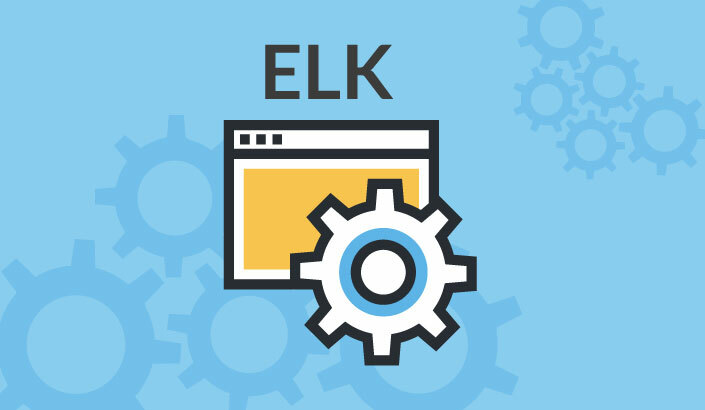 Need help managing your ELK Stack? 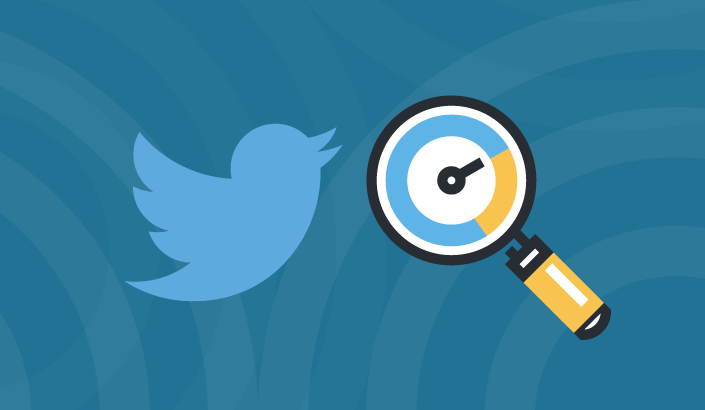 Logz.io can do the heavy lifting for you.